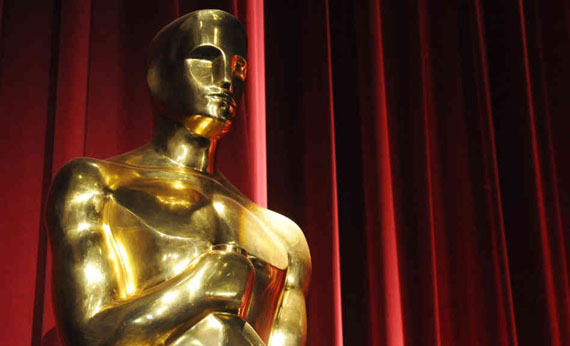 This week on Squishy’s Comics and Movies, it’s prediction time for Oscars! Time to pit your favorite flicks against Squishy’s picks and see how you do! Be sure to send him your predictions, just be sure you’re sending them to the right email address. Podcast Episode 100 – Happy 100th! !